This Pro Co Sound Excellines Series Cable is a speaker cable that is perfect for users on a budget. This speaker cable is engineered to flawlessly deliver the full range and power provided by your amplifier. 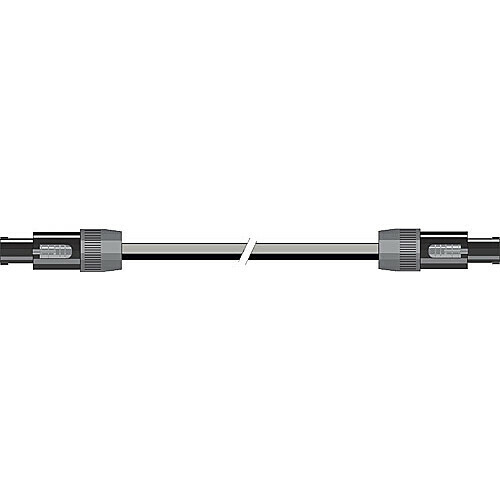 Encased in the ArmorFlex outer jacket for durability and tangle-free flexibility, this cable is terminated with heavy-duty connectors for years of trouble-free use. Box Dimensions (LxWxH) 9.4 x 5.8 x 0.6"